Kiss & Tell Podcast 001: How social media has desensitized us. Plus, what comes after #election2016, are millennials normal, and more. 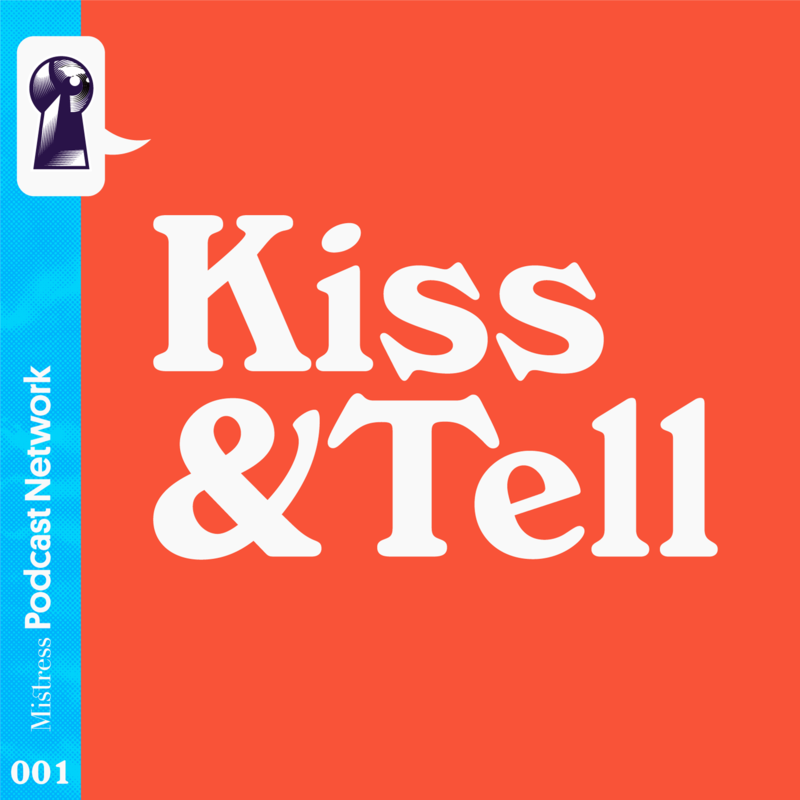 Welcome to the Kiss & Tell podcast from Mistress Agency, where we never keep a secret. Twice a month, we explore the latest trends in advertising and culture in the 21st century. [This is Modern Media Culture]. This week: A reflection of 2016, and the joy, sadness and excitement it brought us. In this Kiss & Tell, we talk about a president-elect who tweeted his way into The White House, and a vending machine that dispensed every millennial’s favorite social platform right onto their faces - with Spectacles. 2. Fakes news and real bubbles. 4. Missing Florence Henderson, David Bowie and Prince. 6. Parents on Facebook (ugh). 7. What makes great ads, and what to do about the bad ones. Featuring Designer Blake (Marquis), Digital Todd (Lombardo) and Social Sewa (Adekoya). Follow Mistress Kiss & Tell on Soundcloud, for twice-a-month podcasts on the best about modern advertising and culture! We never keep a secret. Sewa Adekoya is a Community Manager; Todd Lombardo is a Digital Media Strategist; and Blake Marquis is a Design & Interaction Partner at Mistress. Thanks to Blake E. Marquis.